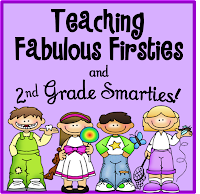 ♥Teaching Fabulous Firsties and 2nd Grade Smarties!♥: I'm on Teachers Pay Teachers! I'm on Teachers Pay Teachers! 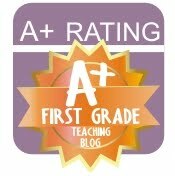 I finally put my first item on Teachers Pay Teachers! It is a freebie, of course! 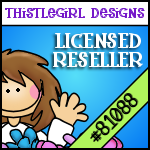 Click on my link to TPT on my sidebar or click HERE and let me know what you think. Also, I came across a coupon link to download a game you can use on your computer or SMARTboard from Lakeshore. I downloaded a fun interactive money game. There are different choices of levels and subjects. 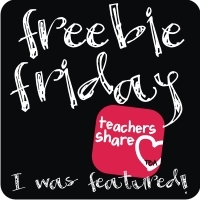 So, click on the image below to get your freebie! Love, Love, Love, Lakeshore!! I am the Lakeshore Queen at my school. I think that I have personally paid for the opening of three of their stores. Thank you for following my blog. I am now following yours. I think the Lakeshore game will be fun for kids and free is a very great price. Yes, you've probably put the Lakeshore CEO's kids through college with all of your purchases. :) Thanks for following me! 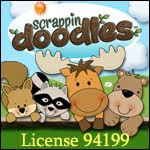 I love my virtual teaching partners and all of the sharing of ideas. Hi Corinna! Thanks for sharing the Lakeshore link! I don't have a whiteboard, but it says it's also for computer so I'm hoping it will work. 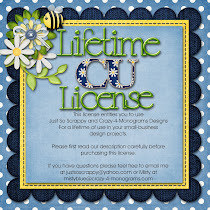 :) I just found a blog hop for newbies and wanted to make sure you know about it! :) It's at Grade 3 is the Place 4 me!> Have a great weekend! 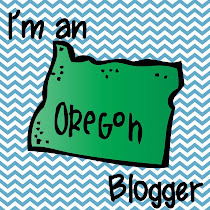 Thank you SO much for letting me know about the Newbie Blog Hop! 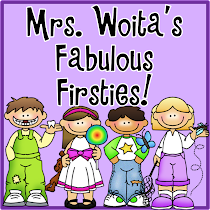 I'm enjoying checking out each blog!